The Team Fortress 2 that preceded Team Fortress 2 is finally available on Steam via Greenlight! 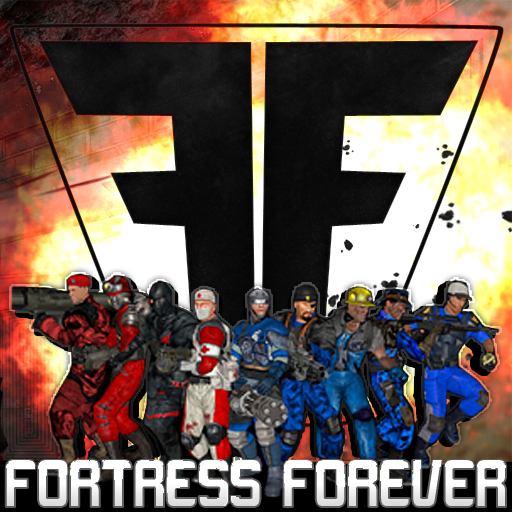 Fortress Forever is one of the largest fan-made Team Fortress games out there, designed to appeal both to fans of Team Fortress Classic and Team Fortress 2. It’s fast-paced, frantic shooting and (best of all in my opinon) everybody talks like they’re a pirate! Definitely go give it a shot!